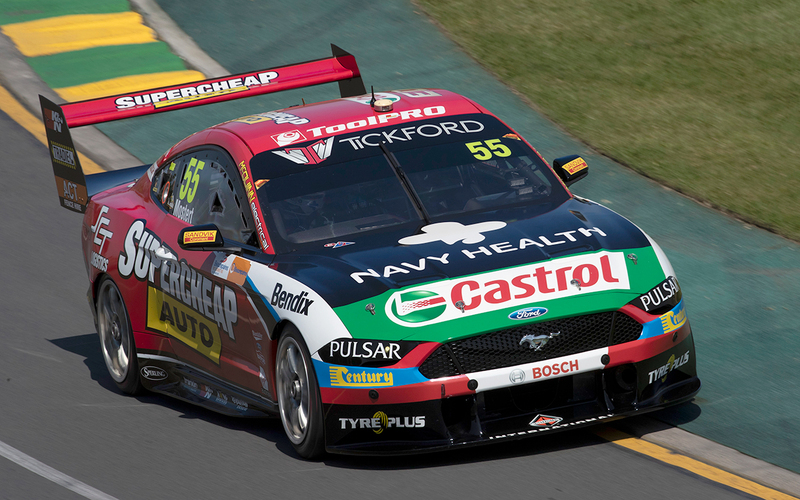 The Ford Mustangs are likely to be slowed by their centre-of-gravity change at Symmons Plains, but by how much remains unclear, says Tickford Racing boss Tim Edwards. A recent 10-car test showed a COG discrepancy across the three Supercars marques; the Ford and Holden runners enjoying an advantage over their Nissan counterparts. 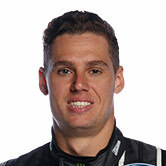 Ballast has therefore been repositioned within the Mustangs and Commodores for Symmons Plains, in line with the category’s technical parity rules. 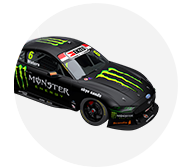 Ford teams have clamped lead wraps to the top of the roll-cage in their Mustangs, while a smaller amount of lead blocks are now within the roof of the Commodores. Repositioning the ballast does not affect overall weight but it raises the COG of the cars, impacting their cornering ability. While the changes are expected to have more of an impact at fast, flowing circuits like Phillip Island, practice at Symmons Plains will give teams their first read of the shift. 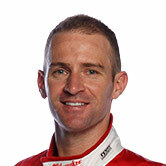 Asked by Supercars.com how much he expects it will slow the Mustangs, which have won all six races so far this year, Edwards said: “That’ll be circuit dependent. “No different to the aero influence on racetracks and your kerb-riding ability and everything else that we do. 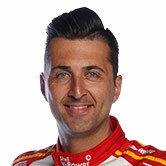 “There are some corners at Tassie that’ll show it. Turn 1-2 and the last corner, Turn 7, they are the type of corners that’ll impact your lap time. 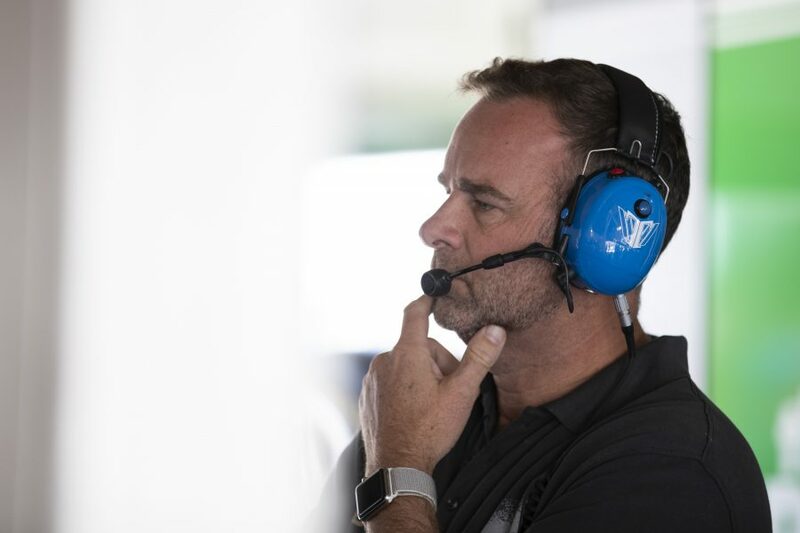 Edwards says Tickford will roll its cars out for first practice – the additional driver session on Friday morning – with the same set-ups they would have run without the change. “It’s not the kind of thing that we’ll go ‘OK, because we’ve got that, we’ll go stiffer in our springs as a consequence’,” he explained. “We’ll be going there with exactly the same set-up that we were going there with before that change was made to the rules. “Then we’ll just deal with it based on what the driver feedback is when we’re down there. 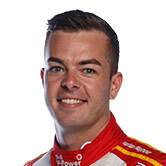 Regardless of the COG shift, Tickford heads to Tasmania with tempered expectations, based on its patchy form at the circuit. 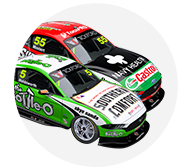 While the squad has a win under its belt already this year with Chaz Mostert’s Supercheap Mustang, its most recent victory at Symmons Plains came in 2012. 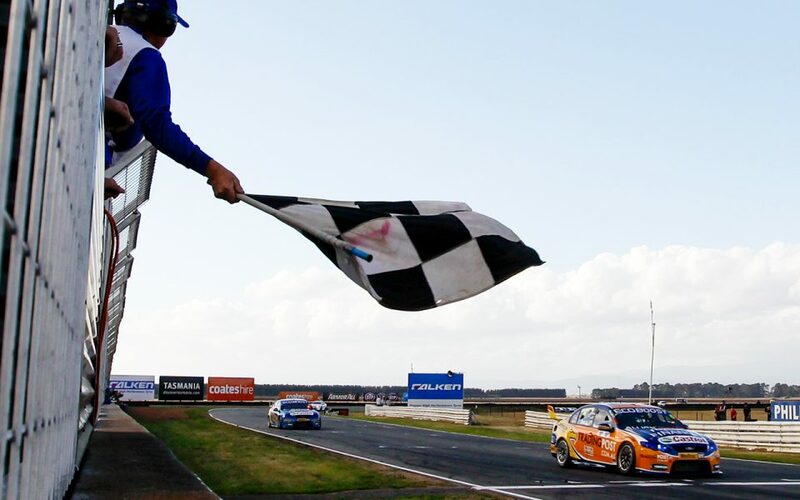 Last year’s Tyrepower Tasmania SuperSprint was a particular struggle, with a 10th on the Sunday for Mostert the four-car outfit’s best result of the weekend. 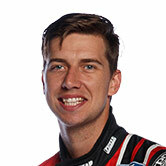 “Tassie has not been a good race for us over the last few years, or for Ford teams in general,” Edwards said. 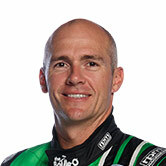 “It’s been a bit of a happy hunting ground for the Holden boys, particularly the Triple Eight cars. “We weren’t expecting to go to Tassie and have as strong a performance as we had at the Grand Prix because it’s a very different track.